SITESHOP. We make online stores. SITESHOP — The right choice! Our promotion ideas earn money for you, even when you are enjoying a holiday somewhere in the Dominican Republic, Barbados or Mauritius! We make online stores. Best Prices! WE MAKE CREATIVES. We are passionate about what we do. We value partner relations with our clients, create unique solutions. We believe that creativity is the key to revealing ideas and achieving results. We provide brilliant quality of manufactured products. We care about our clients, realizing that your success is the pledge of our prosperity and prosperity. We love what we do. It is important to us how we do it. We love to make digital products for you! We make web-sites & web-shop. 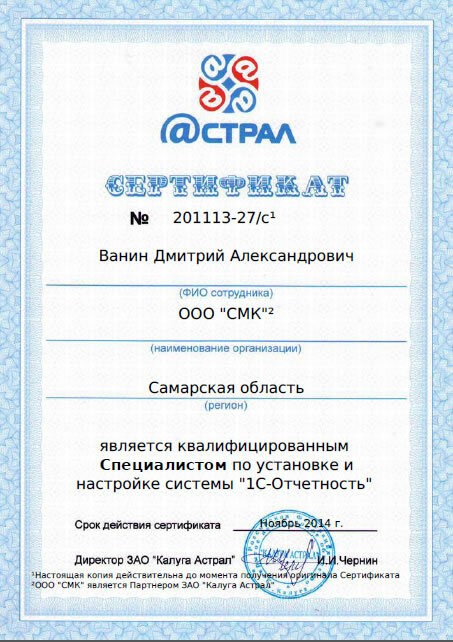 We will also help you to create online business in Russia and the world. Tell us what you want and we will tell you the price.